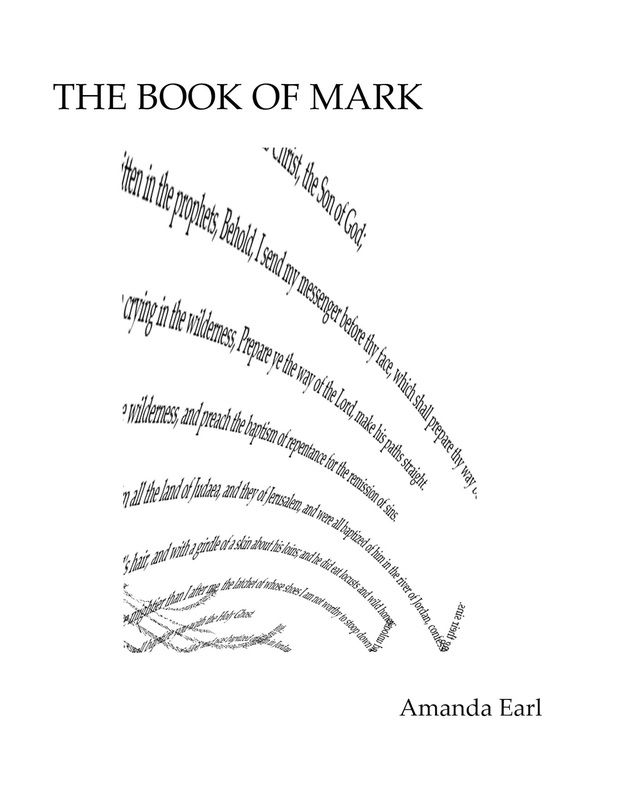 thanks to rob mclennan of above/ground press for publishing The Book of Mark from the Vispo Bible. This is the second of the Vispo Bible chapbooks so far, with the first being The Book of Esther, published by Puddles of Sky Press last year. 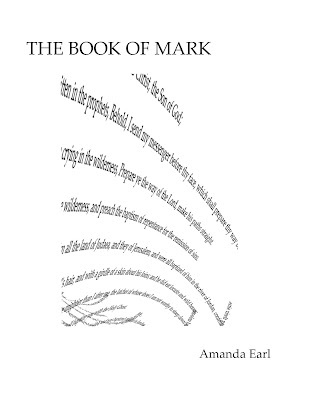 You can order copies of Mark here. These chapbooks and some Vispo Bible posters will be available for barter and sale at Bizarre Bazaar on Friday, May 4 at the University of Ottawa Canadian Literature Symposium: Kanada Koncrete: Material Poetries in the Digital Age. I will also be giving a talk on Saturay, May 5: The Vispo Bible: One Woman Recreates The Bible as Visual Poetry. More information about the symposium is available here.